A pleasant surprise for coffee lovers – White Chocolate Mocha e-juice produced by Nitro’s Cold Brew Coffee. A pleasant surprise for coffee lovers – White Chocolate Mocha e-juice produced by Nitro’s Cold Brew Coffee. 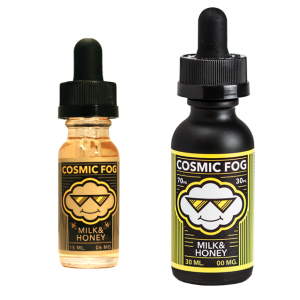 This e-liquid is perfect for an aromatic, refreshing, sweet start of the day. The inhale brings white chocolate flavor sensation. While the exhale blends this sweet flavor with the aromatic cold mocha. So with every puff, you get a mind-blowing white chocolate and brewed coffee mix. An 80/20 VG/PG base allows enjoying huge vape clouds every time you exhale. 3 nicotine levels are provided. 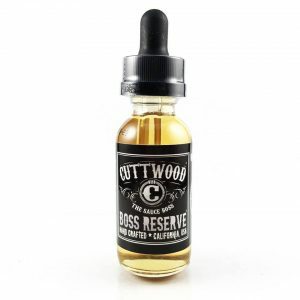 Nitro’s Cold Brew Coffee Vape Juice – White Chocolate Mocha is a gourmet treat for coffee lovers. Sold in a 100ml chubby gorilla bottle.